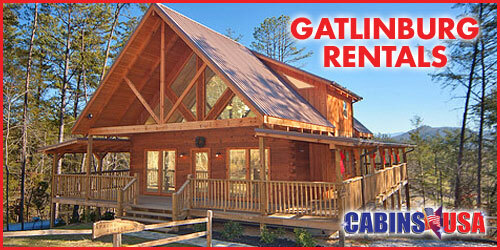 Gatlinburg Rentals offers the best of the best in Gatlinburg cabin rentals. 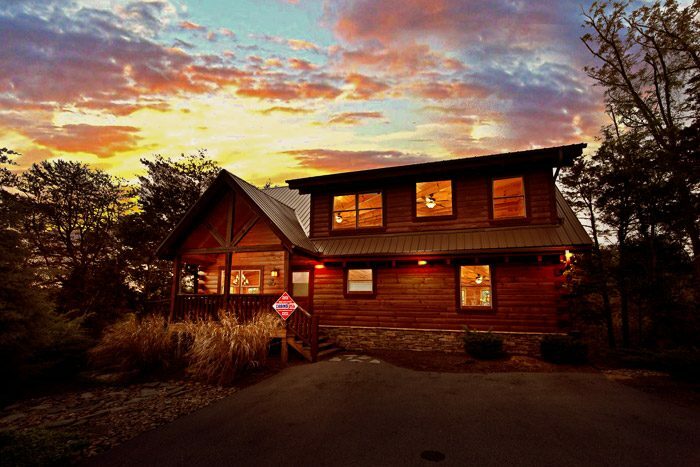 With cabins ranging from 1-6 bedrooms, we have just what you need for that perfect romantic getaway ora fun-filled family vacation! 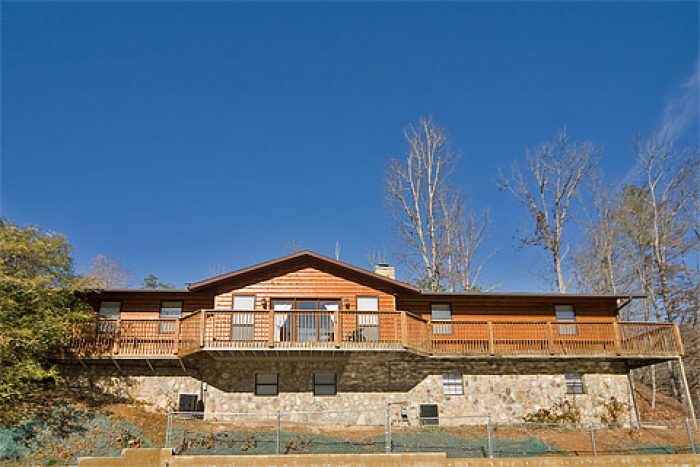 Our amenities include breathtaking mountain views, Jacuzzi tubs, game rooms with pool tables, theater rooms, outdoor hot tubs, and much more! 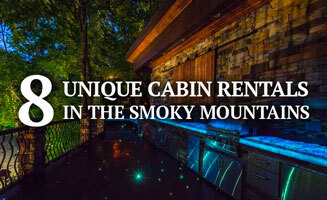 Convenient to all the Gatlinburg area attractions, your entertainment possibilities are endless! 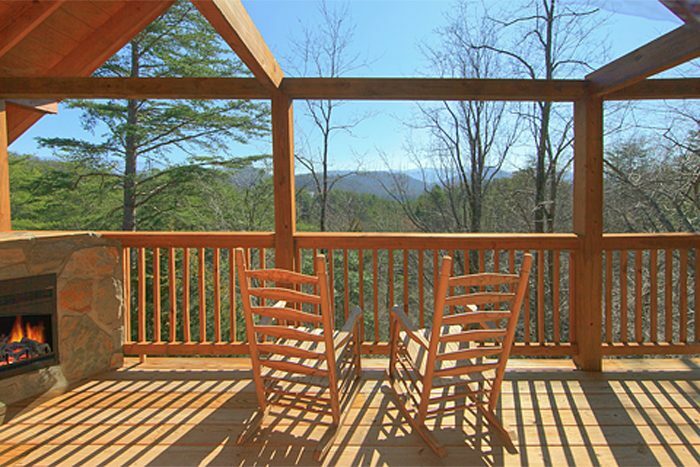 No vacation is more memorable than one to the Smokies. 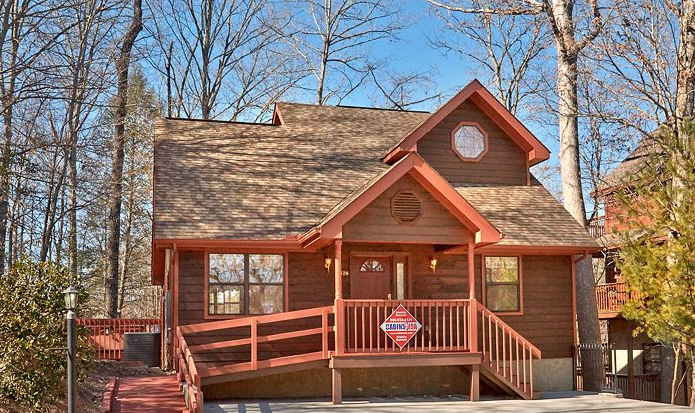 Cozy Gatlinburg chalets or non-stop vacation fun in Pigeon Forge, our cabins have warm, wooden interiors, great mountain views, and convenient access to the best local attractions. 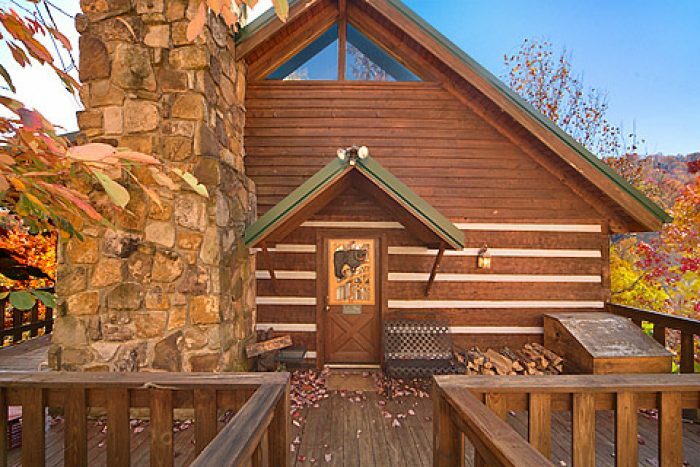 Discover why these cabins and chalets are the perfect setting for your peaceful mountain getaway. We also have some pet-friendly accommodations. 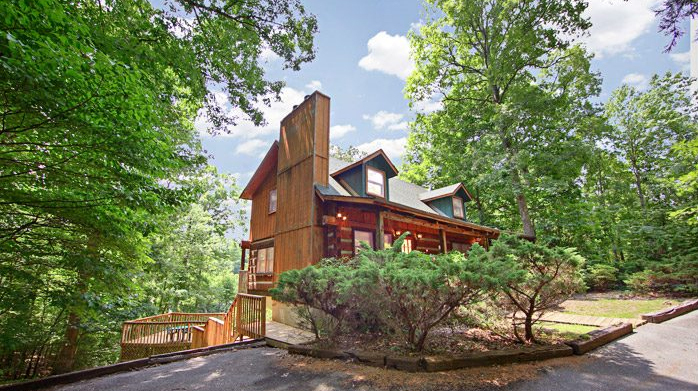 Robust log cabin search capabilities help you find the perfect cabin for your stay.